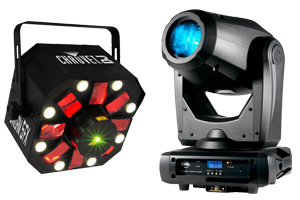 The DDJ-1000 offers the ideal solution if you want to play at events and party venues thanks to its easy portability and brand-new user interface. 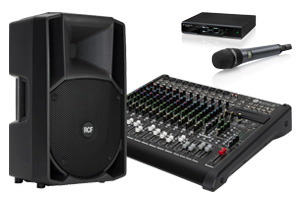 The similarities make it an excellent choice for anyone familiar with the NXS2 multi player/DJM club-standard set-up. 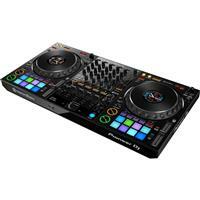 Its professional features include tactile, full size jog wheels with tension adjust inherited from the CDJ-2000NXS2. High-definition On Jog Displays allow you to can keep an eye on important track information without looking at your laptop. 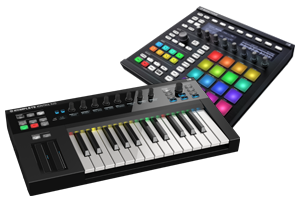 Bring creative flair to your mixes with 14 Beat FX and use the 16 multicoloured Performance Pads (8 per deck) to trigger various features including Hot Cues, Pad FX and Keyboard Mode, which enables you to play a Hot Cue in different semitones. This allows you to improvise with sounds and create musical phrases as if you were playing on the keyboard of a synthesizer or other instrument. 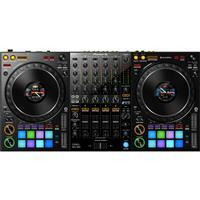 All the buttons and knobs on the DDJ-1000 are arranged in the same layout as those on the club-standard CDJ-2000NXS2 and DJM-900NXS2 set-up. The jog wheels are inherited directly from the CDJ-2000NXS2, so they look and feel familiar to use. As a result, using rekordbox dj with the DDJ-1000 creates the same experience as playing from USB drives with a NXS2 set-up. 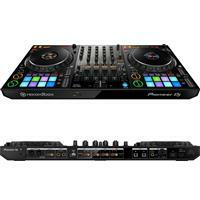 The DJ controller is compact and portable, too, so you can easily take it wherever you go. 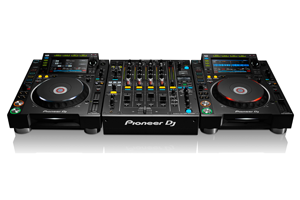 The DDJ-1000 is loaded with all ten popular Beat FX from Pioneer's DJM mixer series plus four new FX for adding creative flair and texture to your sets. You can instantly reference BPM and the name of the selected FX without looking at your laptop thanks to the dedicated Beat FX display. The DDJ-1000 features a new MAGVEL FADER crossfader, which inherits the design architecture of the renowned MAGVEL FADER PRO from the DJM-S9 professional battle mixer. Highly durable for more than 10 million movements, the new MAGVEL FADER enables complicated, intricate performances with a smooth feel. Plus the software processing for jog wheel and crossfader operation has been refined to significantly reduce latency, so scratching feels more intuitive than ever.